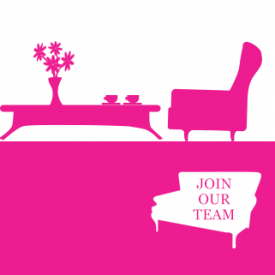 We love working with small to medium-sized businesses, as you get to work directly with the owner and you can really get to the core of what they want and need. 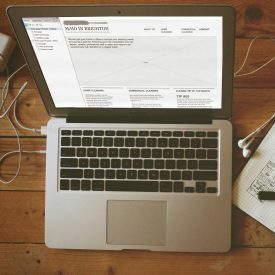 The work then, is to balance this against the users’ needs and requirements when coming to their website. 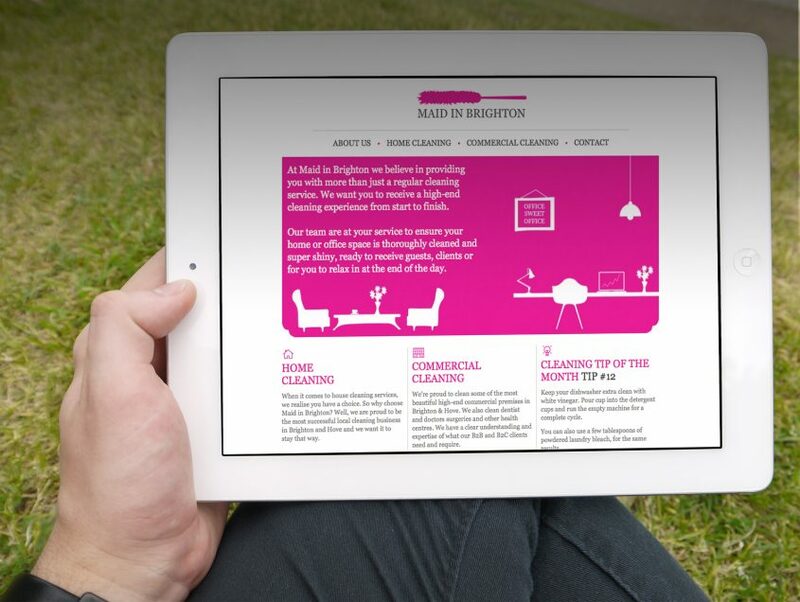 We worked with Maid In Brighton to establish their website users’ needs and expectations. 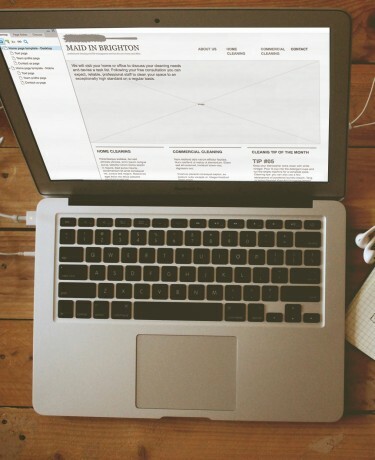 We then planned the pages and content that was required to meet those needs and created wireframes to sense check what we had envisaged. The content was very much focused around what questions users might ask, when they phone in and also the questions the team are asked when doing site visits. Looking at the content through this lens also helps relieve some of the admin burden as well as providing a website that makes sense. The business was also looking to grow and develop its offering to more commercial clients so we based the structure around ensuring this was clearly communicated and easy to find. Maid In Brighton we’re considering a name change for the commercial arm. We felt with the mix of the brand equity and the quirk, just couldn’t be replicated for a different function so we work with the adage, ‘if it ain’t broken don’t try and fix it’. We kept the design literally ‘clean’ and simple so it would respond well across a range of different devices and added some of the quirk and personalty through the new team area and illustration. 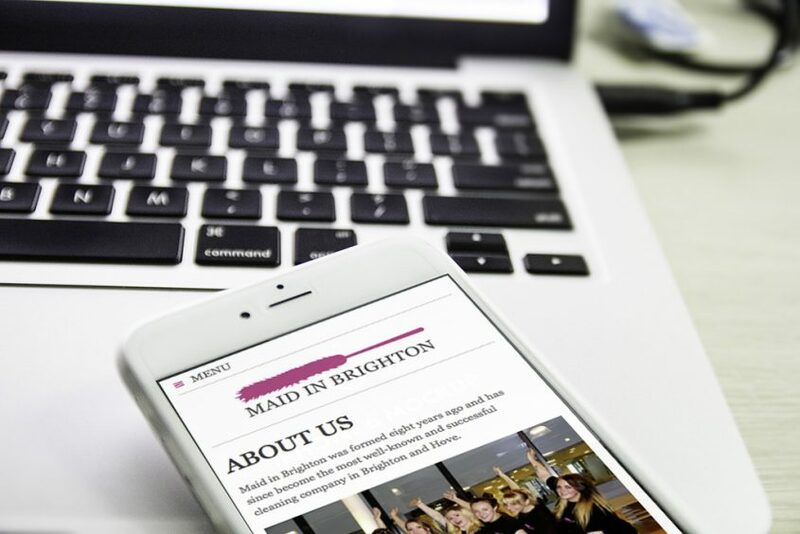 The old website was out-of-date and was built in tables, so with some gorgeous CSS from our build partner and a well planned CMS, Maid In Brighton are set to paint the town their own unique shade of pink. We liked: working with Debs from Maid In Brighton was such a pleasure. And hearing a client who claims to be a bit of a technophobe say “I love it, it’s so easy to use” warms the cockles of anyones’s heart.